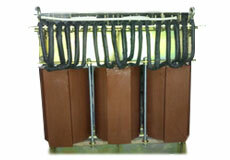 The wide range starts from very small transformer of 3VA and goes up 500KVA in various configurations like Shunt, Isolation, Ultra- isolation, K rated, Harmonic mitigating, step up, Step down, Isolation, Control, AVR/ LCU/ SPC and Auto-transformer Starter. 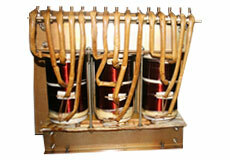 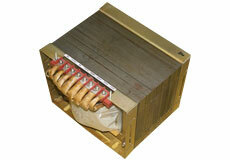 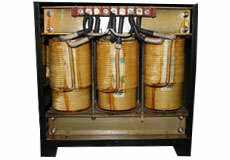 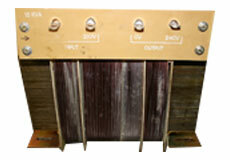 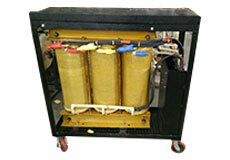 The Insulation Class is mainly F and H for dry and Cast resin type, A for oil cooled transformers. 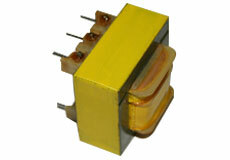 The normal voltage range is from few volts for electronic application to KV for HT application and frequency range varies from 50-400Hz for Iron Core application and up to few MHz for Ferrite, Amorphous & Powdered core application in single, double and three phase configurations. 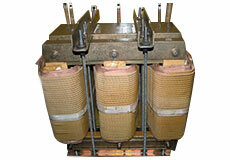 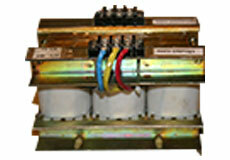 Three phase transformers are normally made in round coils to achieve best performance at minimum cost. . All the products are made as per Indian or International Standards (IS, IEC, UL, IEEE and NEMA) or as per Customer requirements/ Application. 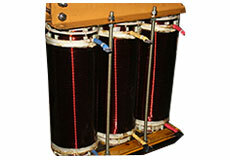 Based on application the conductor material can be Aluminium/Copper round wire, Flat Conductor or thin foil and magnetic material can be CRNO, CRGO, Amorphous, Ferrite or Powdered core..